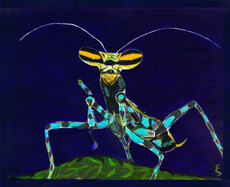 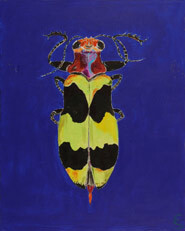 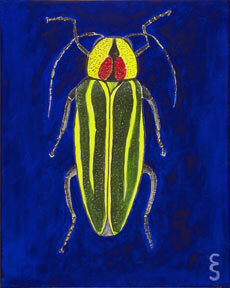 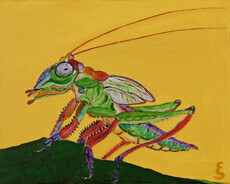 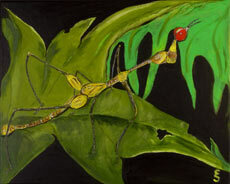 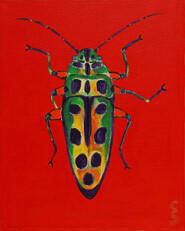 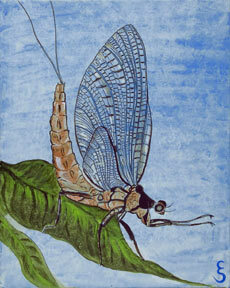 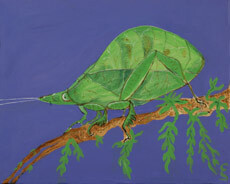 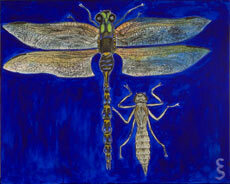 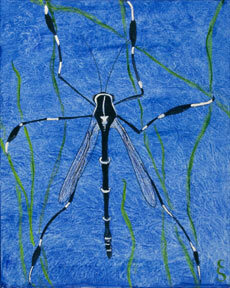 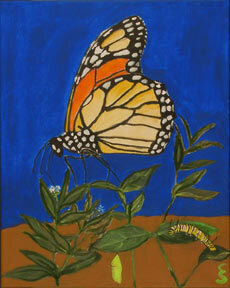 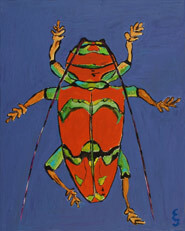 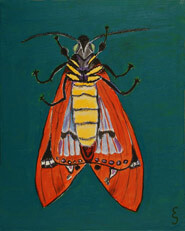 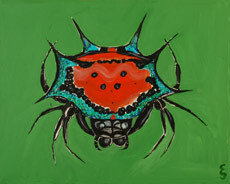 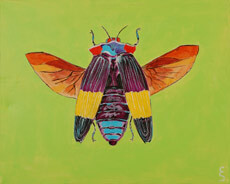 Erika Sonder's Tropical Insects are original, hand-painted art inspired by photographic images of rare tropical insects. 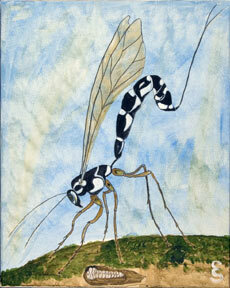 Also included are some notable North American insects. 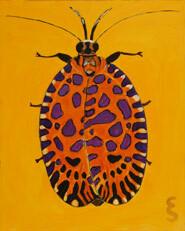 For sale are high-resolution prints and notecards made from these paintings. 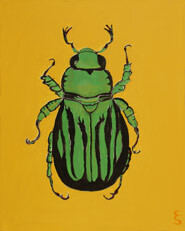 Prints are 12" X 18" on acid-free, white card stock. 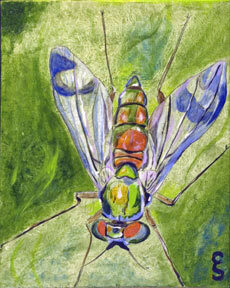 Notecards are 4" X 5½" sold in sets of 10. 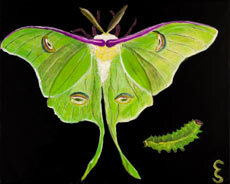 See Ordering Information in menu above for ordering details. 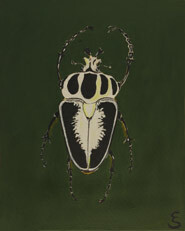 All images © Erika Sonder.